Solar power is now the cheapest way to generate electricity. How can you use it in your home? The history of solar power can be compared to the closing scene in the World War II movie Force 10 from Navarone when allied soldiers blew up a German dam. Immediately after the explosion, there appeared to be only superficial cracks in the dam wall. Then, slowly, the force of the water ripped the dam apart. The impact of the solar power revolution will make a similar change the entire energy system - in ways you may not have imagined yet. 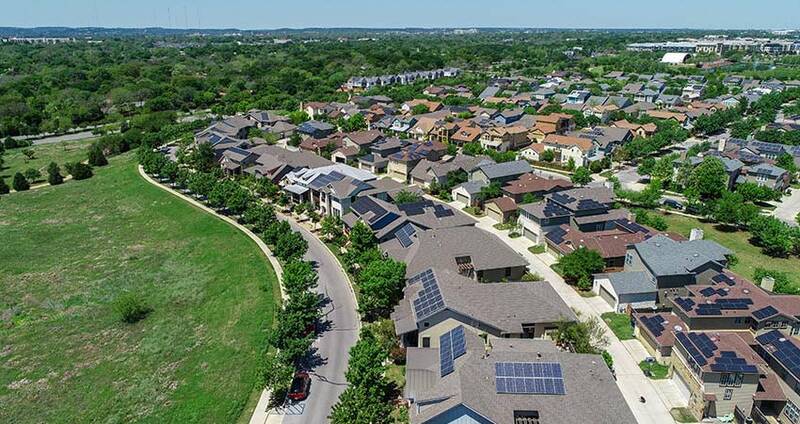 As of end 2018, industry figures estimated that were more than 2 million solar installations in the US alone - and experts expect that number to double in the next four years after! The way we will produce electricity will never be the same again as solar power is now cheaper on a utility-scale than gas or coal. A utility-scale solar power plant can now be built and be economic selling its power at 4 cents per kWh or $ per megawatt hour. $40 per megawatt hour is about what the marginal cost is to buy the coal or gas to generate electricity but clean energy. God bless those beautiful hippies that started using solar thermal hot water panels to heat their water in the 1970’s, God bless them I say! Who would have thought their legacy might be one of economic reform rather than social change, but solar power will change the entire economic structure of countries and the planet. The sun provides a dependable and affordable alternative source of electric power in the form of photovoltaics (PV) and solar heating through concentrated solar power (CSP). 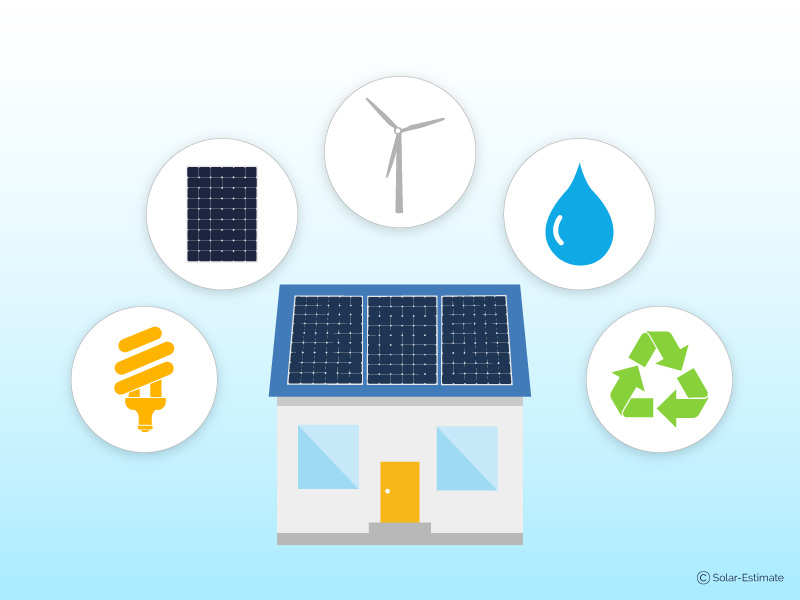 Solar energy offers a wide range of opportunities for technical innovations, and 2019 promises to be a year of solar power revolution for residential and commercial applications. What did 2018 bring to the solar power industry? The year 2018 saw great strides in the solar industry, and more changes are on the horizon. According to CleanTechnica and recent figures from the Federal Energy Regulatory Commission, new U.S. electricity capacity from renewable energy sources surpassed those from natural gas for the fourth year in a row. This is great news for the solar industry as solar energy has become one of the least expensive power generation options. 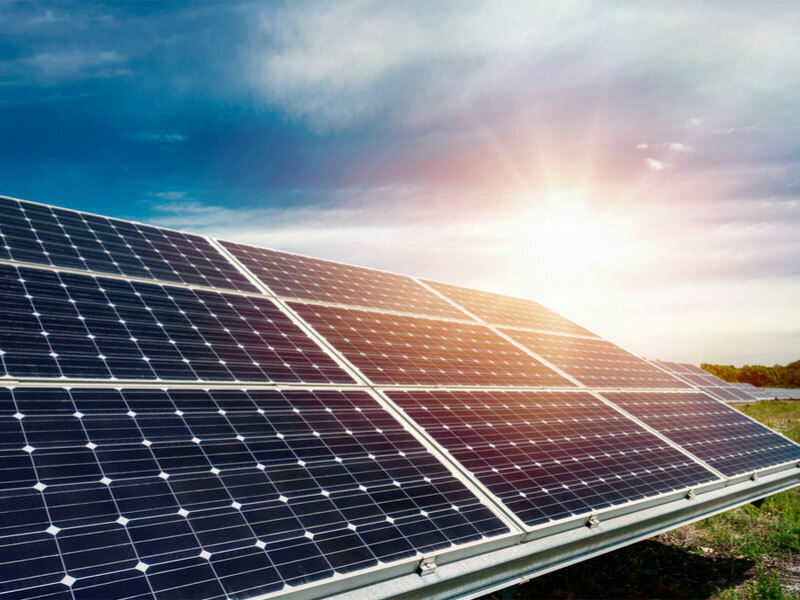 In 2019, the solar industry is expected to see even better technology, more efficient solar panels, and continued research into third generation building materials for solar cells. What are some of the top up and coming solar power technologies? The solar industry is fast expanding with hundreds of different solar panel models available. 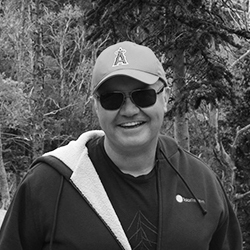 This includes a growing number of premium technology brands in the residential market that has come a long way from those bulky rooftop panels. Research your options and get solar savings estimates to see what a solar investment entails. New solar panel technologies expected to hit the market include high capacity bifacial, all glass, frameless, and clear solar panels. Bifacial solar panels, more commonly known as double-sided panels, offer added value by harnessing sunlight through both sides of the panel through reflection off the surface below. 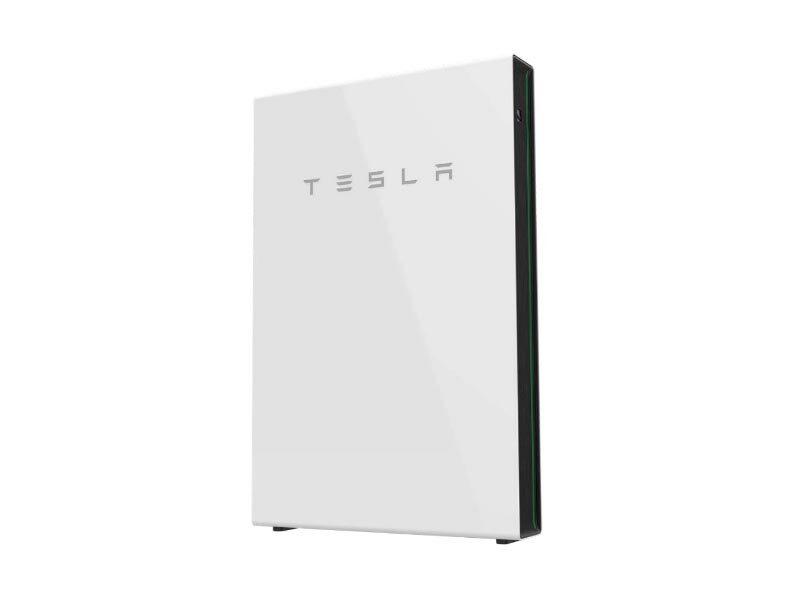 Higher energy harvest capacity makes these panels an attractive option. All glass solar panels are innovative in multiple ways, including being more visually attractive and durable than typical silicon cell panels. These are often integrated into skylights and known to be more fire resistant and less prone to erosion. Frameless solar panels solve the problem of unsightly solar panel frames that many homeowners feel is the least attractive aspect of rooftop panels. Frameless solar modules utilize specialized mounting apparatus that match the panels for a more streamlined look. Clear solar panels utilize a frameless design entirely enclosed in glass that utilizes the same silicon technology as standard panels but offers a more attractive look by sandwiching the cells between two glass casings instead of being mounted on an opaque backing material. 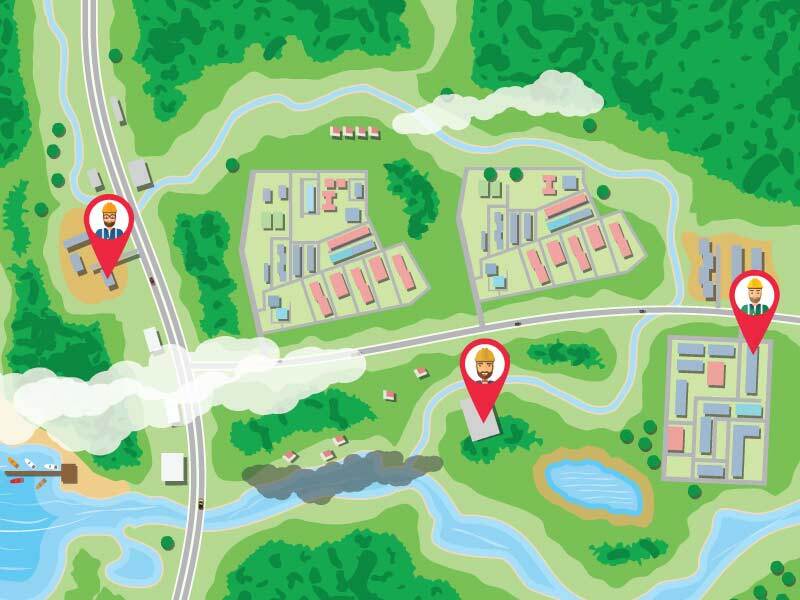 micro-grids that are smarter and smaller than traditional electricity grids. Are solar panels the only way you can benefit from solar power? Besides innovations in solar panels, there are other new technologies allow you to harness the sun’s power while blending in with your current architecture. Traditional solar panels monopolize the space they’re mounted on, building-integrated PVs produce power while replacing other construction materials. These solar-embedded products utilize the abundant surface area of residential and commercial buildings and offer creative solar solutions. Solar windows are an exciting technology emerging on a larger scale in 2018. While they look like normal windows, solar windows generate energy as sunlight passes through the quantum dot coating in the glass. Solar shingles are another impressive development that infuse innovative solar technology into sleek, modern roof shingles. 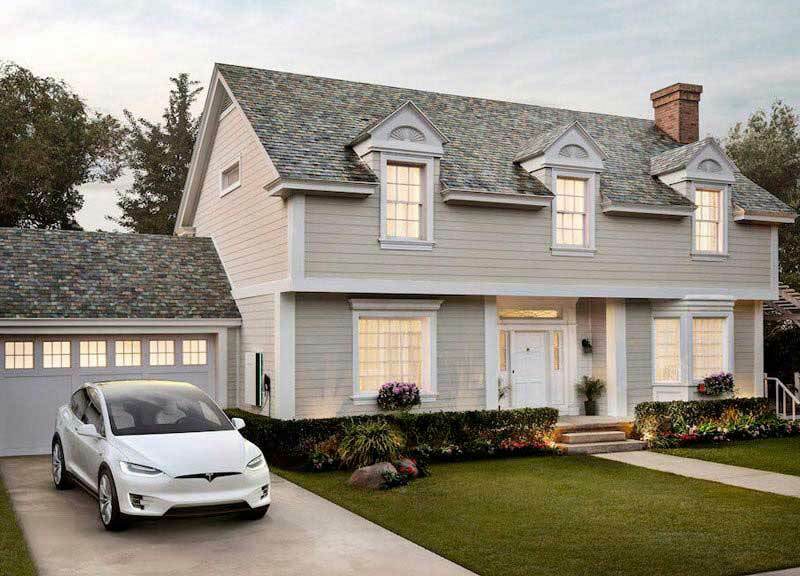 Tesla offers homeowners a way to integrate solar energy creation without any noticeable difference to their roof with their smooth, textured, Tuscan or French slate glass tiles. Best of all, solar shingle tiles are more durable and provide better insulation than standard roofing materials. What new ways are people able to use solar power? Harnessing the power of the sun isn’t a new concept, but innovations enable you to use solar power in new, ingenious ways. 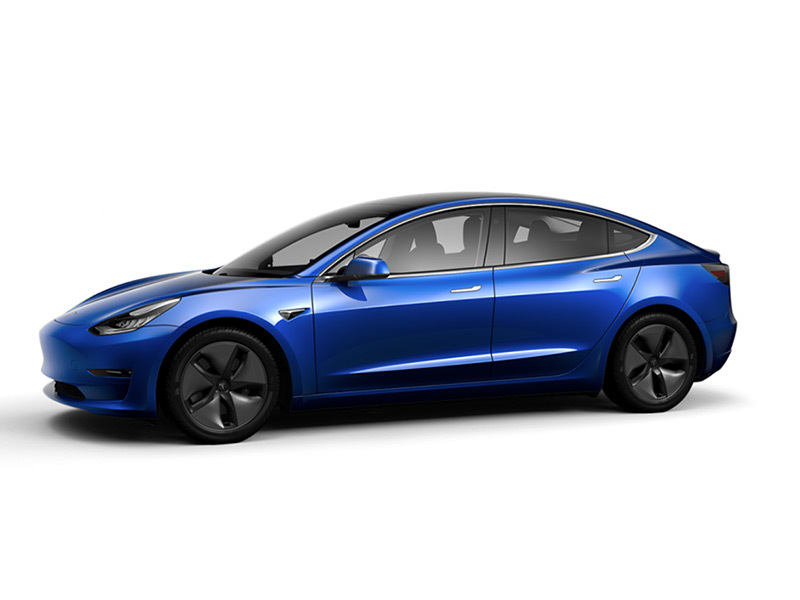 As technology seeks renewable sources for everyday items, companies continue to adapt products to run on or recharge through solar power with new trends popping up in 2018 and beyond. Solar lighting has been a longstanding, popular usage of solar energy, but current technologies make it even more advantageous. Solar lights improve your home’s efficiency and reduce your electric bills, but expect developments beyond home use. Municipalities seeking cheaper lighting options may benefit from efficient solar-powered street lights. 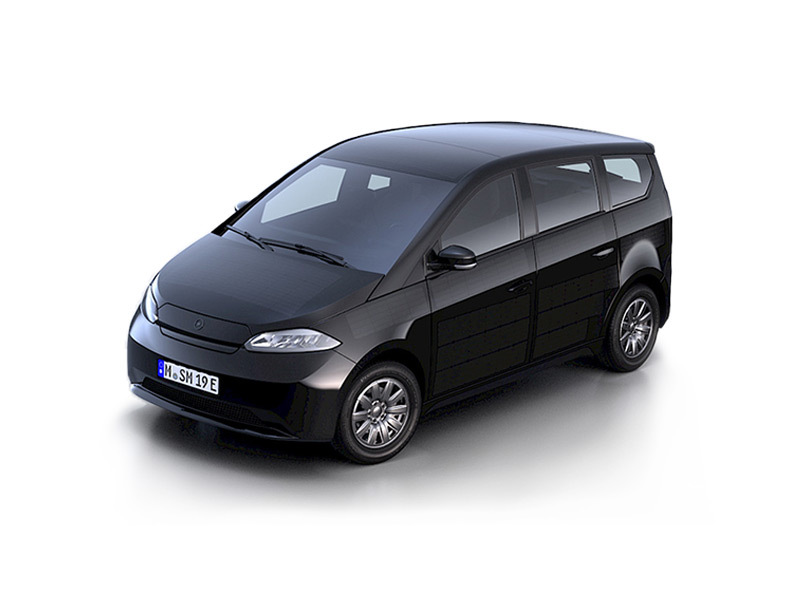 Solar-powered transportation offers another innovative contribution to renewable energy for various modes of transport. While solar-powered roads have already seen limited usage, expect to see PV energy powering cars, buses, subways, railroads, and airplanes in the near future. Wearable solar technology offers a more personal way to use solar power -- think smartwatches and fitness devices. Plus, solar-powered chargers may be a game changer for cell phones, tablets, Bluetooth speakers, flashlights, and other rechargeable products. What are some easy ways you can go solar? Solar is getting cheaper and easier to install for residential and commercial customers. If you aren't quite ready to invest, there are other extraordinary ways you can utilize the sun. One of the oldest ways to go solar is using a clothesline instead of running electric or gas clothes dryers that consume a substantial amount of energy. When you want zero costs and instant savings, this is the easiest way to go solar. Another simple way to tap into solar energy is through passive solar heating for your home. In cooler weather, open your drapes during the day to capture the sun’s warmth, then close them at night to prevent heat from escaping. Why is using solar power beneficial? While there may some perceived drawbacks, there are numerous benefits of using solar power. The U.S. Green Building Council also cites solar power benefits like extending the life of your roof, increasing energy efficiency during the summer by absorbing the sun’s heat into the panels instead of your home and better efficiency during droughts over other energy generation systems. What kind of tax credits and rebates can you receive in 2019? When contemplating the cost of solar panel installation, don’t forget, there are numerous solar incentives you can take advantage of while they last. 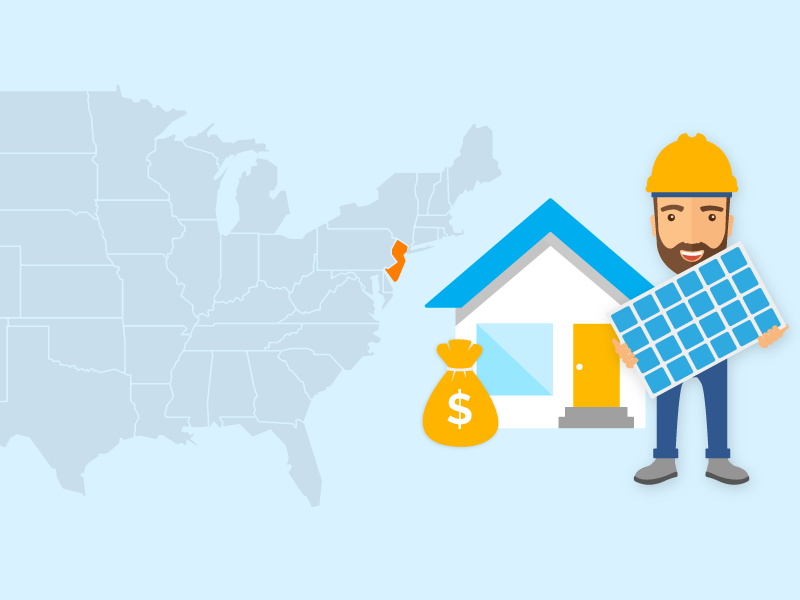 The Solar Investment Tax Credit offers a 30% tax credit for solar systems installed on residential and commercial properties. Combine this with various local and state incentive programs and Solar Renewable Energy Credits to greatly reduce your investment costs. Is installing a solar power system for your home in 2019 worth it? 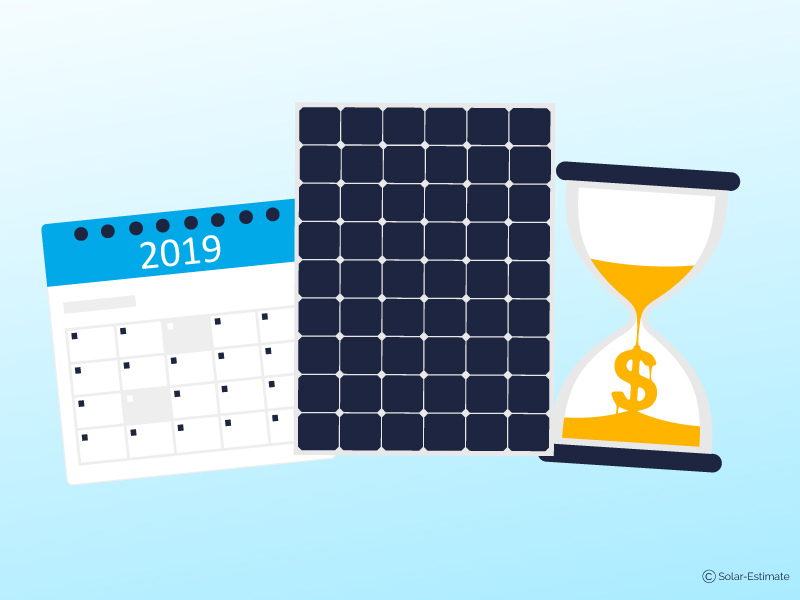 Whether going solar is worth it is a decision every individual must make for themselves, but comparing investment versus payback periods is a great way to help you make this decision. While residential PV systems could cost more than $50,000 a decade ago, new technology has cut prices by more than 60 percent, says Money magazine, and that’s before generous tax credits and rebates. If you live in a state with higher power prices, you have an even more compelling reason to consider solar panels in 2019. It promises to be an exciting year: in 2019, with the tax credit for installing solar panels for homes stepping down at the end of the year. If you haven't already done so, I would definitely generate an online estimate for a solar power system for your house using our solar panel cost and savings calculator. It's proof the solar industry is just getting started, and the solar power revolution will be amazing!